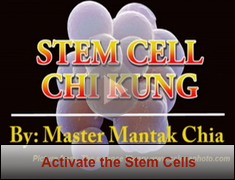 The mission of UniversalTao.TV is to preserve and present to the world, in seven major languages, the 5,000 year old tradition of Taoist Internal Alchemy Qigong as taught by Grandmaster Mantak Chia. Taoist Internal Alchemy Qigong is recognized as one of the greatest cultural treasures of China. This time tested practice is a precise system for self-mastery, to develop your human potential, produce harmony, and integrate body, mind and spirit. 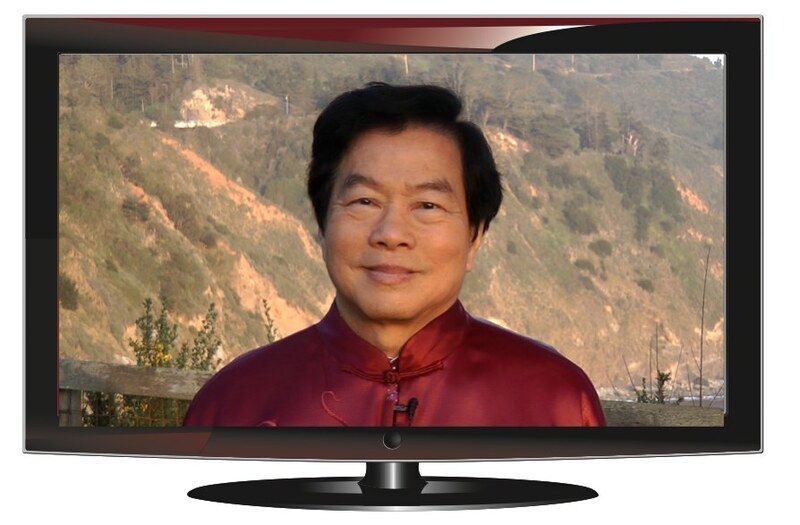 This UniversalTao.TV website is an Online Library containing hundreds of hours of workshop video of Master Chia’s teaching over 25 years. New videos are added regularly. These teachings span all levels of Master Chia’s teaching. 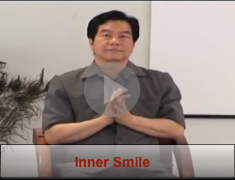 Learn how to establish the basic body-mind connections to the organs, energy centers and pathways that are used in all Taoist Inner Alchemy formulas. Begin the transformation process through practices that create emotional harmony with The Inner Smile and The Six Healing Sounds Meditations. 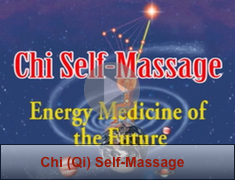 Learn how to open your Microcosmic Orbit, and how to heal yourself with self-massage techniques. Try our site FREE for five days. Register and begin your journey right now, no credit card required.